Within this category you will find all you need to know about WordPress site speed. It is not by chance that a website loads quickly. It is down to optimisation, a good host and many other things. 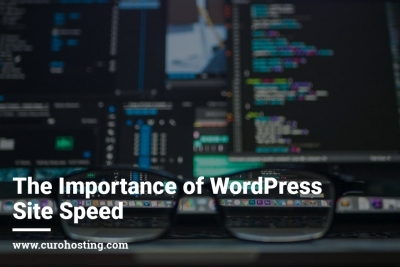 This category will break down different ways of improving your WordPress site speed, how to check your site speed and ways to help you maintain it. 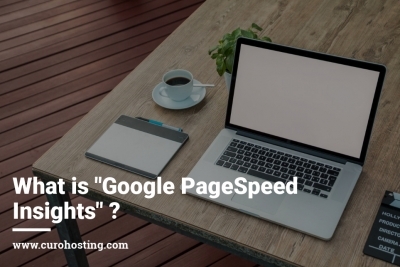 If you have any questions regarding site speed our experts are on hand to help you. Please let us know by commenting on the blog. Alternatively, you can chat to us on social media or via the website.